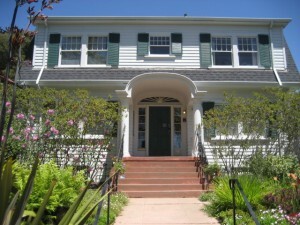 My office is located in beautiful North Berkeley at the top of Solano Avenue. There is plenty of street parking as well as 2 AC transit bus lines (7 and 18) around the corner, that connect directly to Downtown Berkeley BART. Please NO solicitations. This contact information is for clients and prospective clients only.